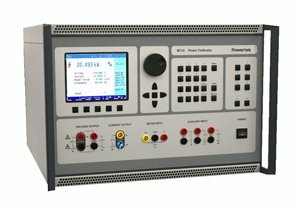 The PA2100 is a PC controlled bench top power analyzer and harmonics analyzer, allowing several electrical power measurements to be taken simultaneously during testing - from just one set of input connections. 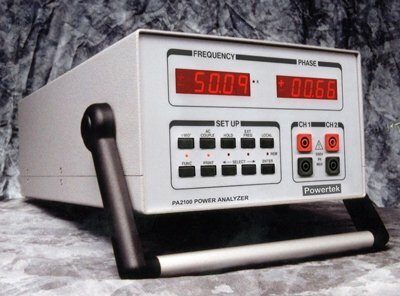 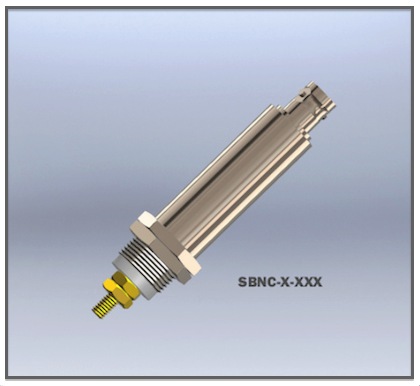 The PA2100's power measurement ability is a must in research and development, manufacturing and required for certification and traceability of manufactured goods. 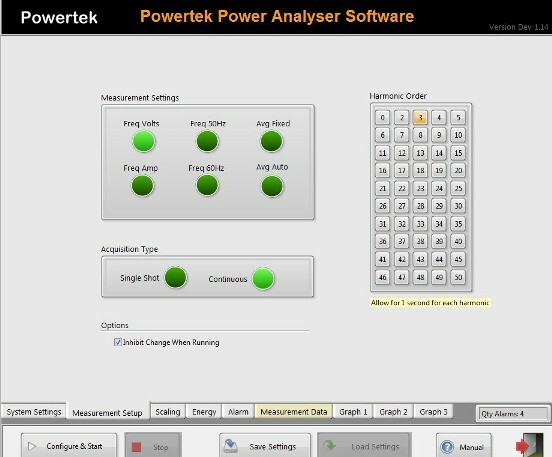 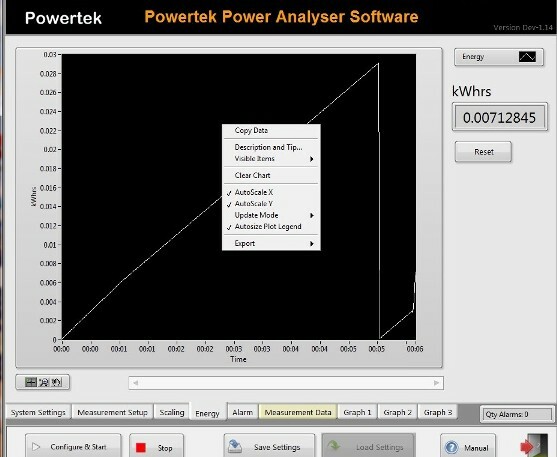 In addition to power measurements, apparent power (VA), harmonics, THD, voltage, current, power factor can all be viewed and recorded with ease. 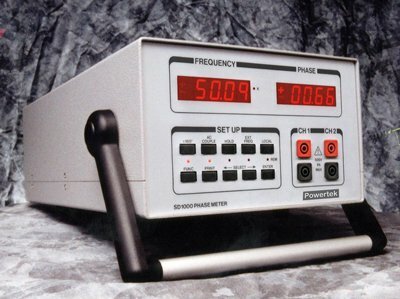 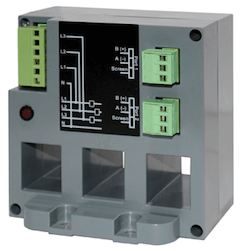 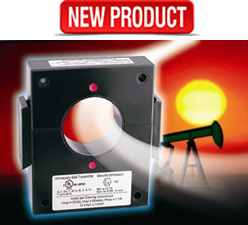 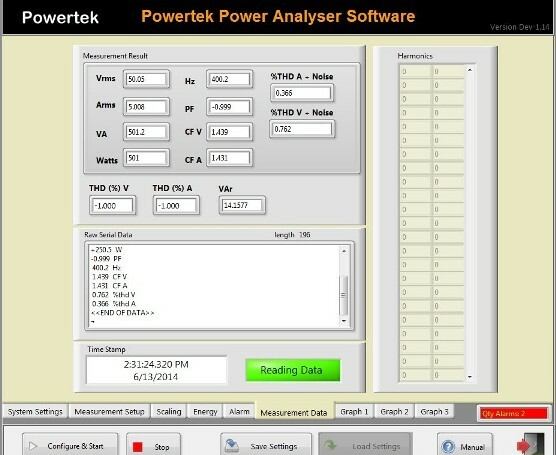 The PA2100 power analyzer and harmonics analyzer simply connects between the ac supply and the load, various current transformer options allow measurement with any size of current from 10mA to 10000A. 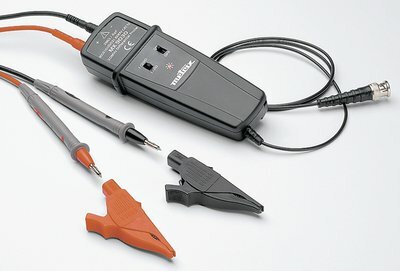 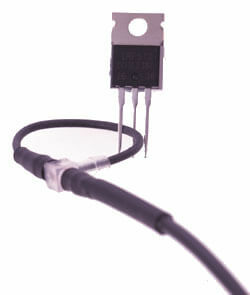 Typical watt meter applications include appliance testing like LED Lighting, microwave ovens, electric stoves, heating, air conditioning, TVs, monitors, computers, electronic lighting, fans and motor controllers. 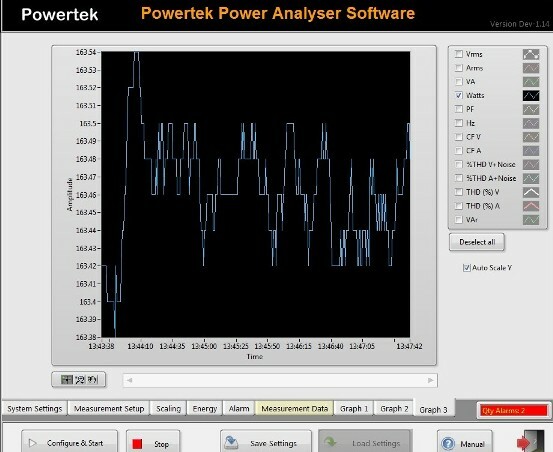 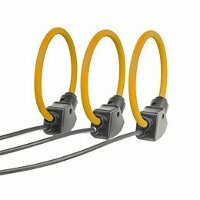 Powertek power analyzers and wattmeters are equipped with 4mm/banana safety terminals along with optional "breakout" boxes and clamp current probes for fast and safe measurement.